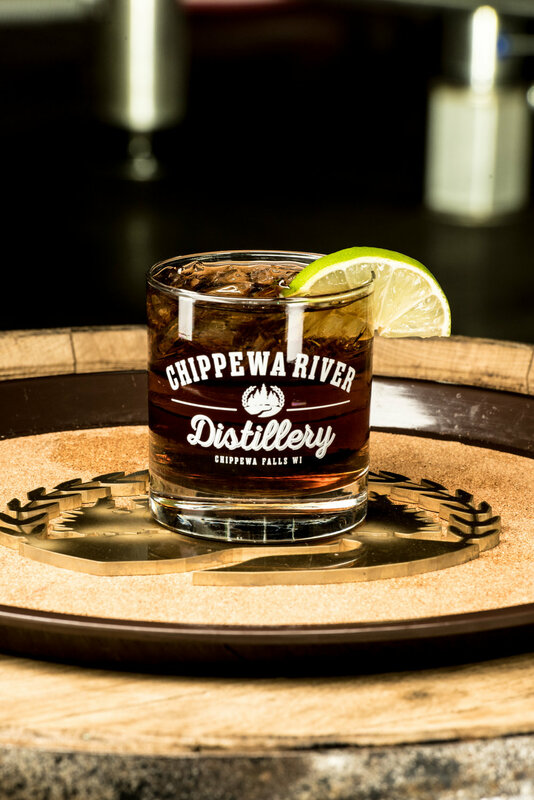 Home — Chippewa River Distillery & Brewster Bros. Brewing Co.
At Brewster Bros. Brewing Co. & Chippewa River Distillery we specialize in the art of craft. From locally sourced ingredients to custom-developed equipment – every detail is thoughtfully executed in order to produce delicious results and an exceptional tasting experience. Jim and Kurt, the founders of Chippewa River Distillery and Brewster Bros. Brewing Co., boast a friendship of 25 years. Over the course of those years they've shaped backgrounds in engineering, research and development, and business-ownership. Throughout their journeys one thing remained constant, a passion for craft beer and quality spirits. Fast-forward to March 18, 2016, Jim and Kurt merged their professional experience and entrepreneurial spirit and successfully opened Chippewa River Distillery and Brewster Bros. Brewing Co. That deserves a toast! WE ARE HERE TO EXCEED EXPECTATIONS." Follow Brewster Bros. Brewing Co. & Chippewa River Distillery on Facebook and Instagram. After all, enjoying a beverage in good company is the definition of social.